Home / Attorneys / Eugenia Steele, Esq. 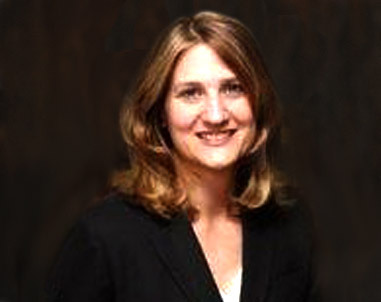 Eugenia is graduate of Loyola Marymount University and Southwestern University School of Law. She was admitted to the California State Bar in 1990. Over the course of her career, Eugenia has handled cases that cover the full spectrum of personal injury practice, from motor vehicle accidents, to products liability, to sexual assault, medical malpractice, wrongful termination, and more. In early 2018, Eugenia joined TorkLaw, bringing with her nearly thirty years’ worth of plaintiff’s side personal injury legal experience. Eugenia has dedicated her career to giving a voice to those who have been injured through no fault of their own, and those that have lost a loved one due to someone else’s negligence. Eugenia finds it personally rewarding to walk beside her clients through the difficult period following an accident. She never loses sight of the fact that every client’s situation and circumstances are unique. As such, she gives each client and their case, the individual attention that it deserves – seeking the best possible outcome for them, given the circumstances. In doing this, she has helped recover millions of dollars in damages for those she has represented. When not at the office, Eugenia enjoys spending time with her husband and two beautiful daughters.